Monday, Feb 11, 2019, 9 a.m. – 1:30 p.m.
Cancelled due to weather, rescheduled to February 19. Good communication is essential to every facet of arboriculture. Good reports, whether bids or cost proposals, management plans, risk assessments, or appraisals, are an effective communication tool that can ensure a positive outcome for any project. 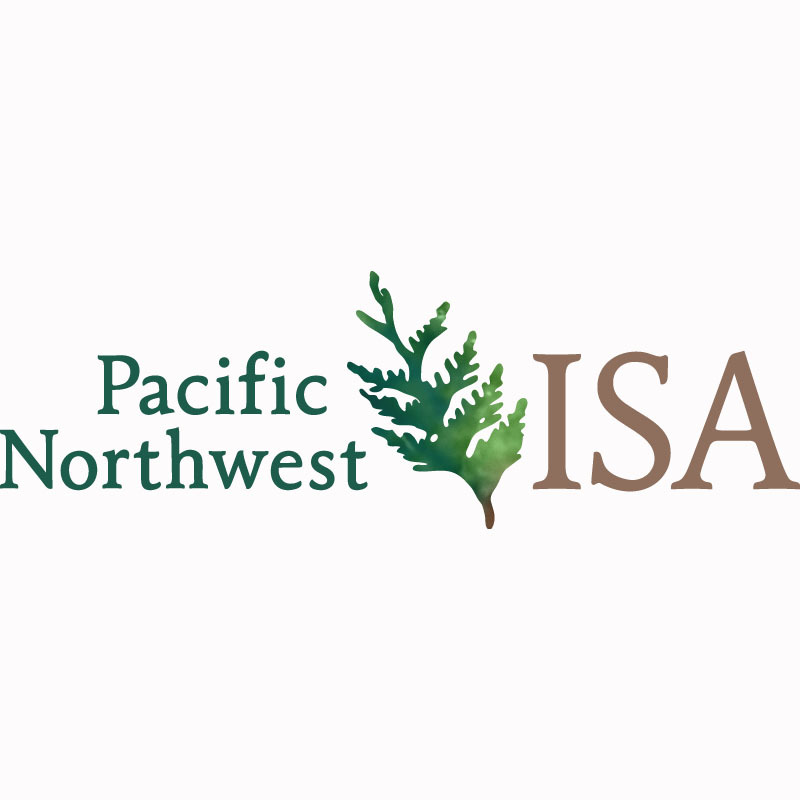 This workshop provides simple, easy-to-understand instruction to support arborists in writing effective reports. Topics will include report-writing basics, the crucial elements of an effective report, and various report styles, from a simple on-site field reports and estimates to comprehensive booklet-style reports. Authored reports will be reviewed and critiqued, and report templates included in the take-home handouts.